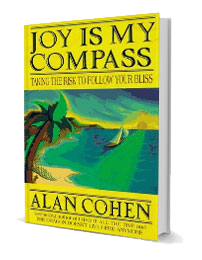 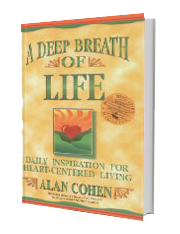 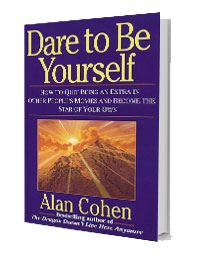 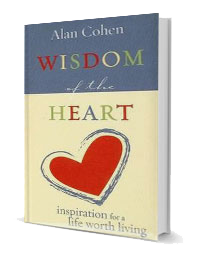 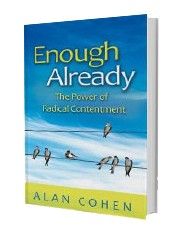 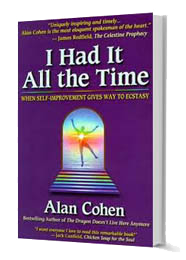 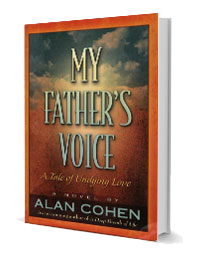 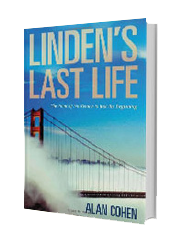 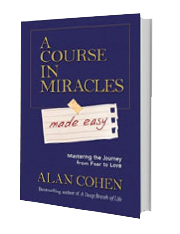 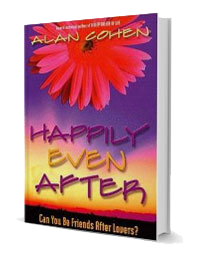 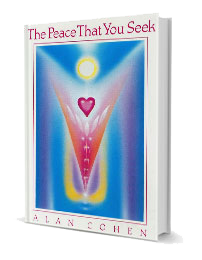 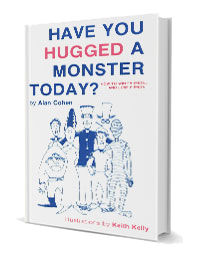 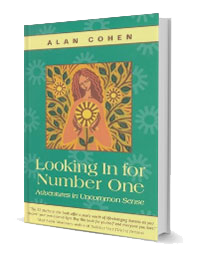 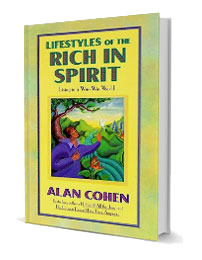 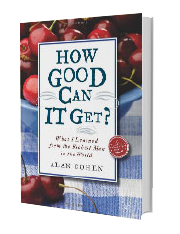 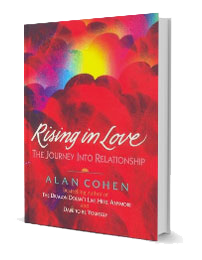 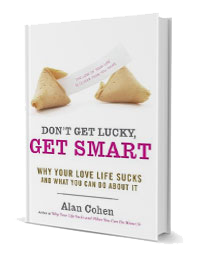 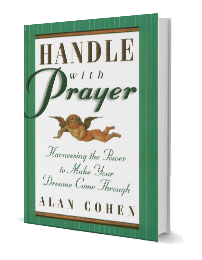 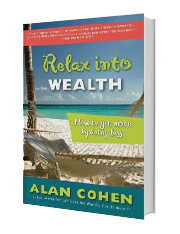 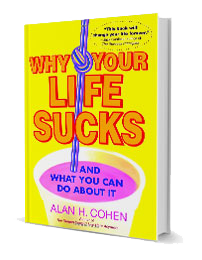 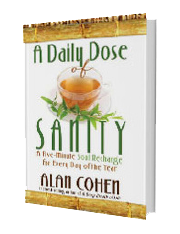 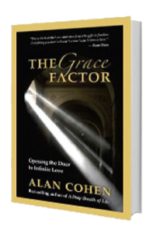 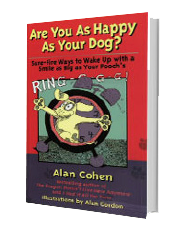 “Alan Cohen is one of my favorite teachers. 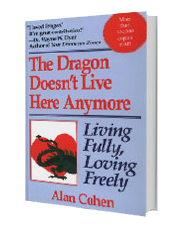 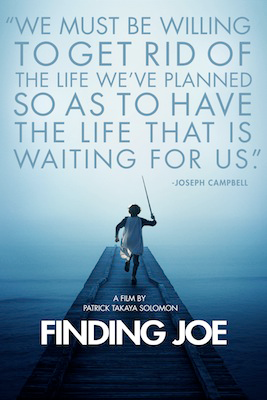 He somehow manages to be both super mellow and super no-nonsense intense. 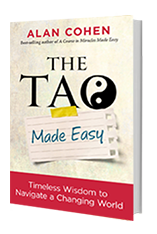 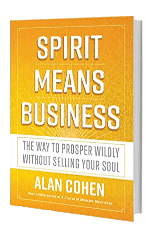 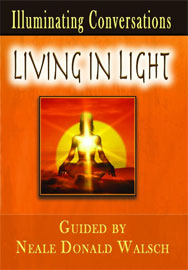 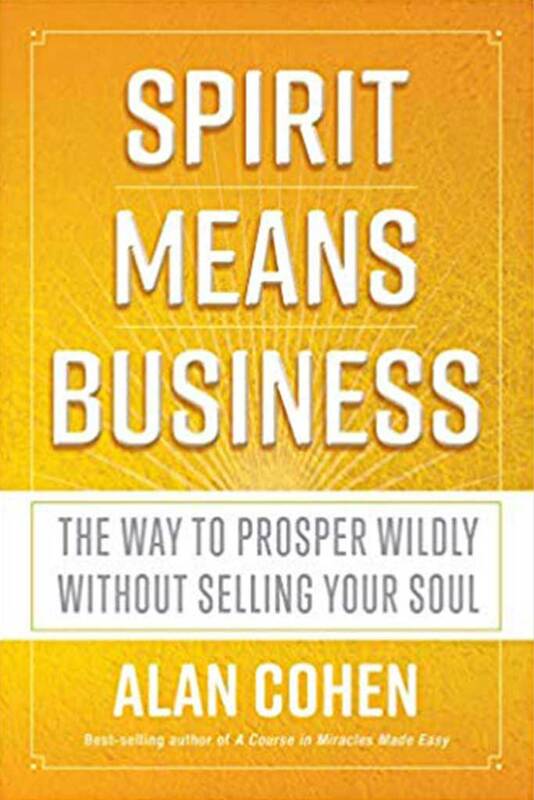 I loved the book and highly recommend it—especially if you’ve wondered how to integrate your spirituality and your ambition."